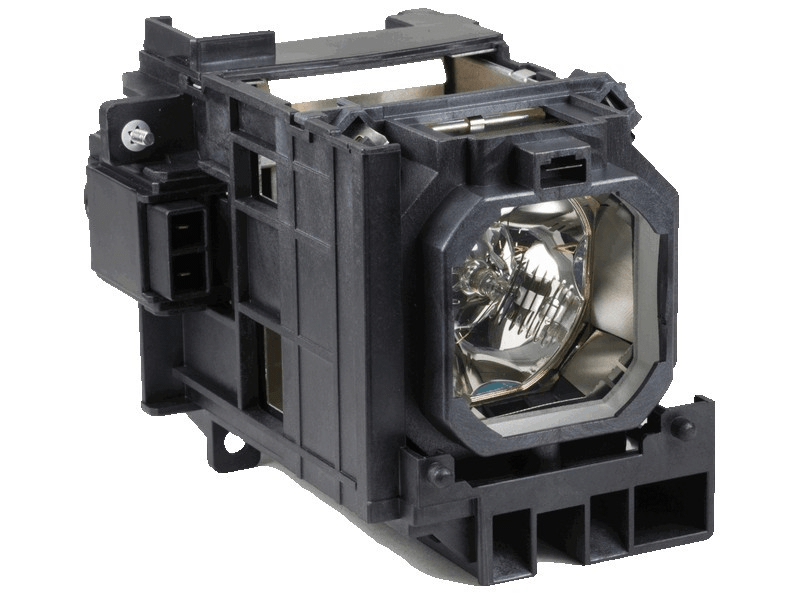 The NP06LP NEC projector lamp replacement comes with a genuine original 330 watt Philips UHP bulb inside. This lamp is rated at 4,200 lumens (brightness equal to the original NEC projector lamp). The NP06LP lamp has a rated life of 2,000 hours (3,000 hours in Eco mode). Our NEC NP06LP replacement projector lamps are made with a high quality Philips bulb , with main components made in The Netherlands. Beware of cheaper lamps made with generic bulbs with lower quality and lower light output. Pureland always delivers on time, at a great price and with great communication to the customer. Totally desperate for a new lamp we drove 50 minutes to pick one up at Pureland Supply. Couldn't have been easier, customer service had it ready when we arrived and we were watching the Eagles on our big screen. Excellent service! Our NEC projector needed a new lamp so we tried Pureland Supply. Fast shipping, well packaged, and good lamp. Very pleased.